Dangerous Wildlife!! 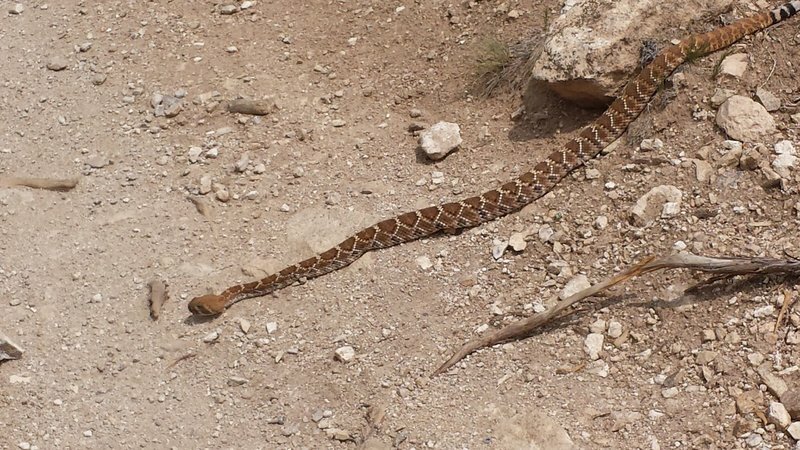 Diamondback Rattlesnakes will sun themselves along the trail. Be cautious! !